Healthy, natural, and organic foods store Nature’s Nutrition has two locations in Singapore, one at Aperia Mall (12 Kallang Avenue) and another within Far East Square shopping centre (137 Amoy Street). Established in 2004 by Nature 2000 Pte Ltd, Nature’s Nutrition offers a wide variety of good quality healthy, natural, and organic foods. The stores specialty areas are in selling honey products, superfoods, supplements, as well as organic tea products. Nature’s Nutrition works directly with certified organic farms and food safe producers around the world so as to ensure organic standards and food safety. 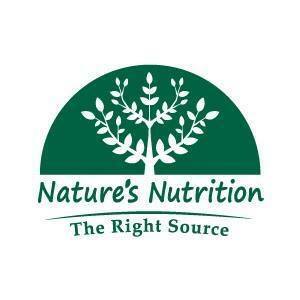 The official Nature’s Nutrition Singapore Facebook page is located at www.facebook.com/naturesnutritionsg/. Following the Facebook page, you’ll receive updates about the brand’s products, their promotional offers, plus much more.